Yep, that Jay Z. And he's not only adding to the soundtrack. 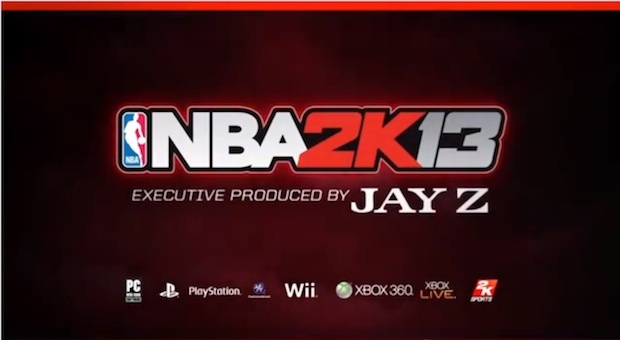 2K says that he'll "lend artistic vision" to upcoming b-ball title NBA 2K13 as its Executive Producer. The 14-time Grammy winner and part-owner of the Brooklyn Nets will lend his vision and style to the game. 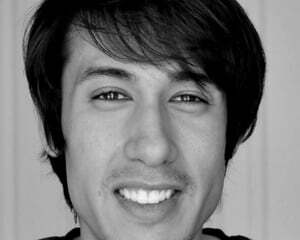 2K Sports says that he will oversee the look and feel of the game, down to its menus. Of course, the artist will provide music for the game. The 24-track soundtrack is made up of hits from other artists as well as a few by the Executive Producer himself. The game's Facebook page offers samples of a few select tracks from the soundtrack. "This has been a unique opportunity to collaborate with 2K Sports and be a part of one of the best sports video games in history," commented JAY Z. "NBA 2K13 will be the next evolution in sports and basketball culture, and I’m ready to usher in the new era of the franchise."